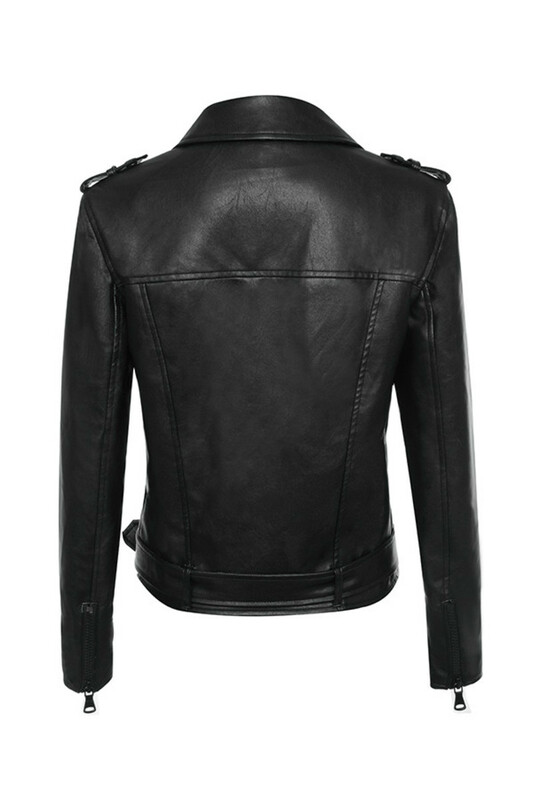 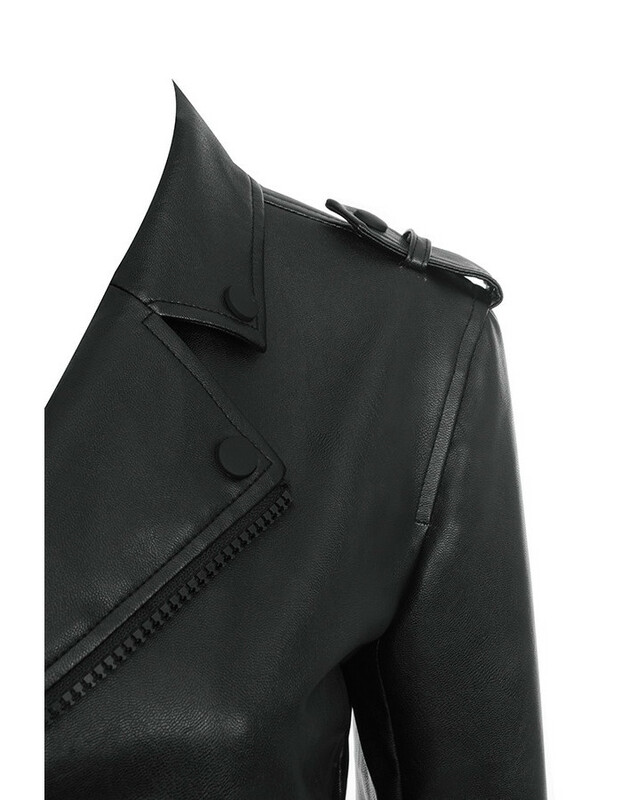 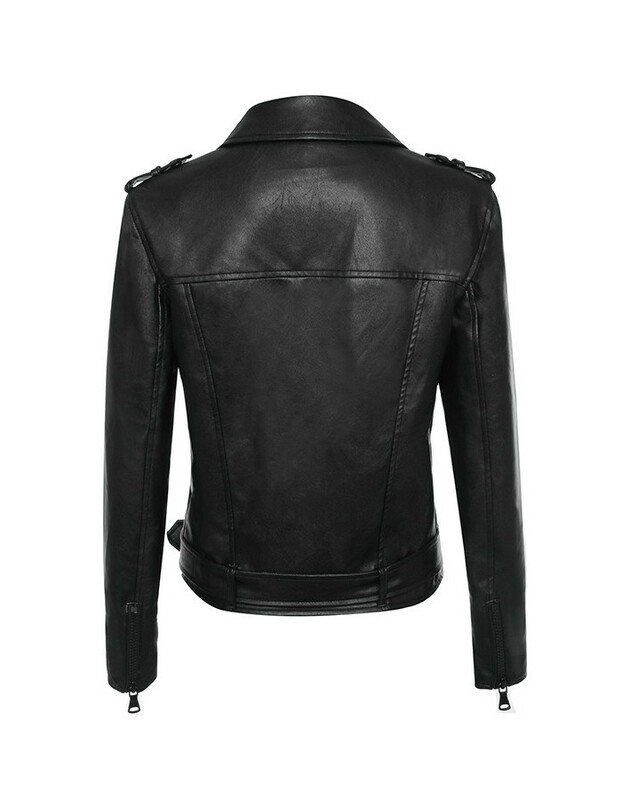 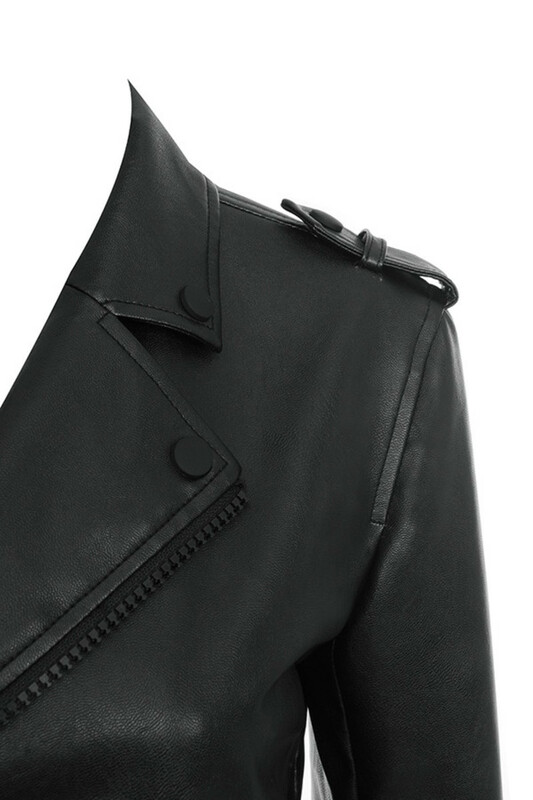 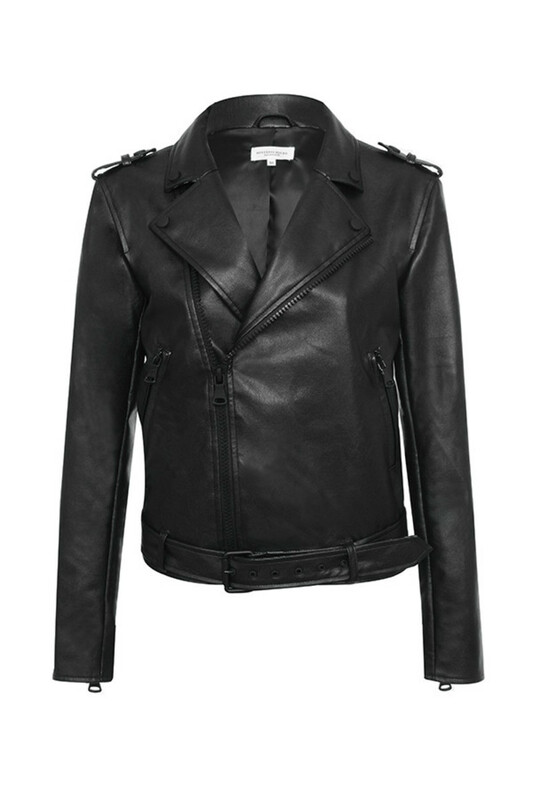 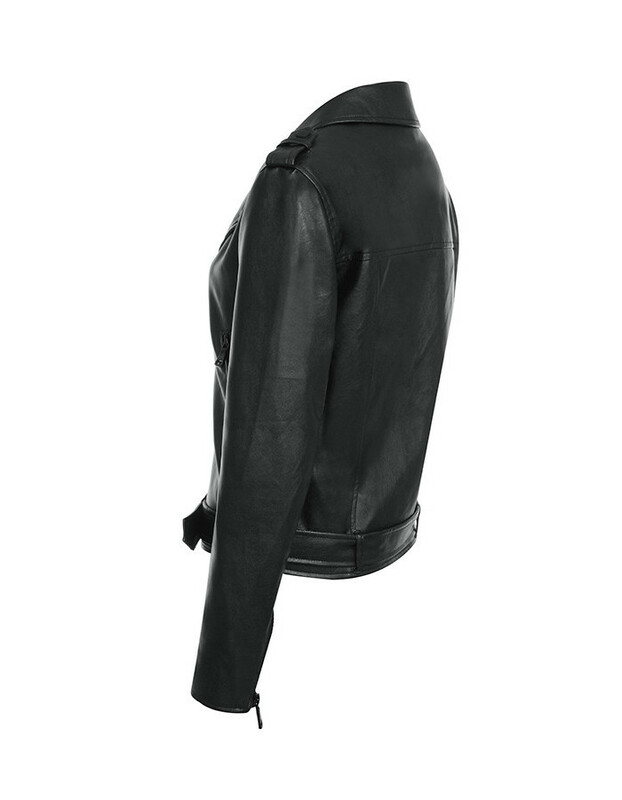 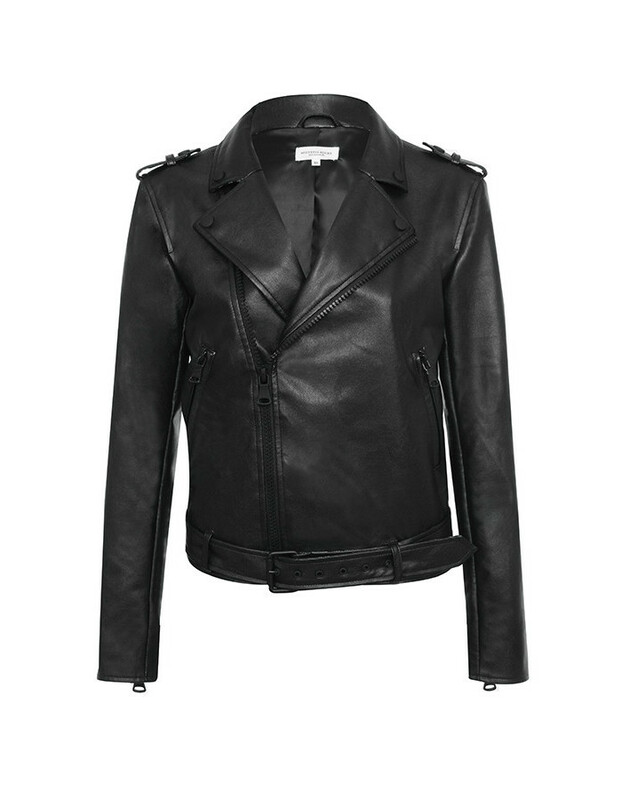 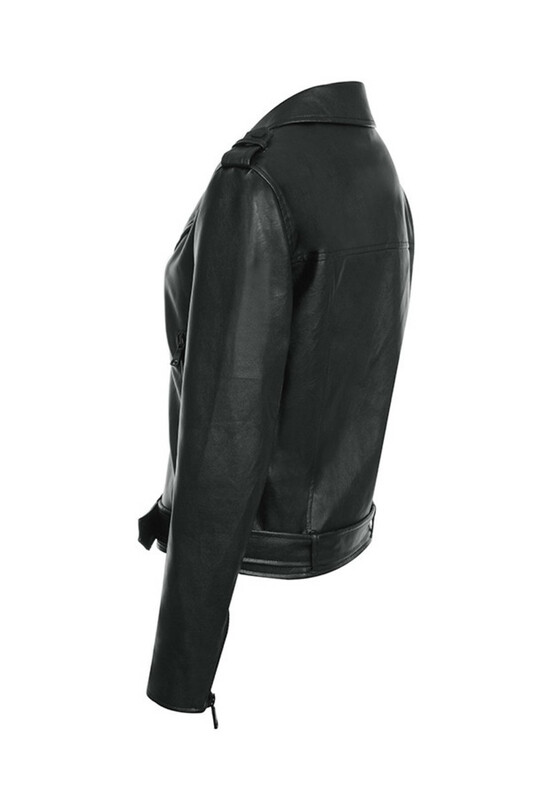 Made from our softest black vegan leather and featuring black hardware, 'Enamoured' is your perfect biker jacket for the season. 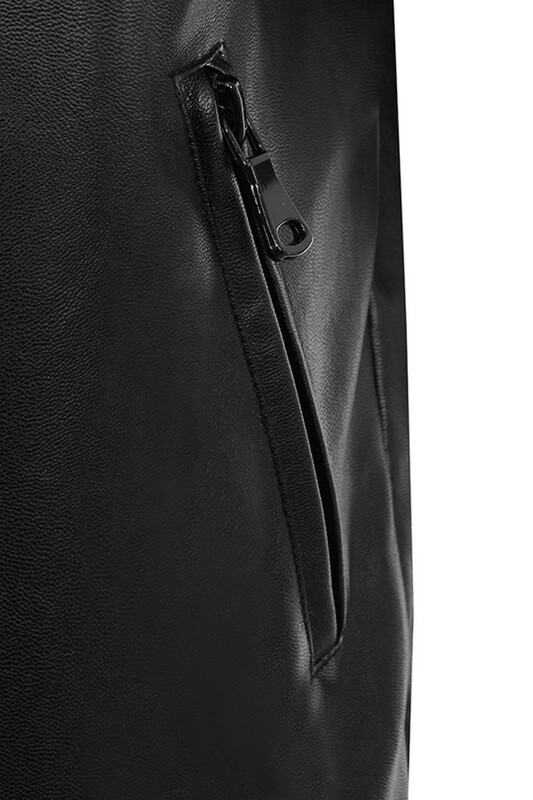 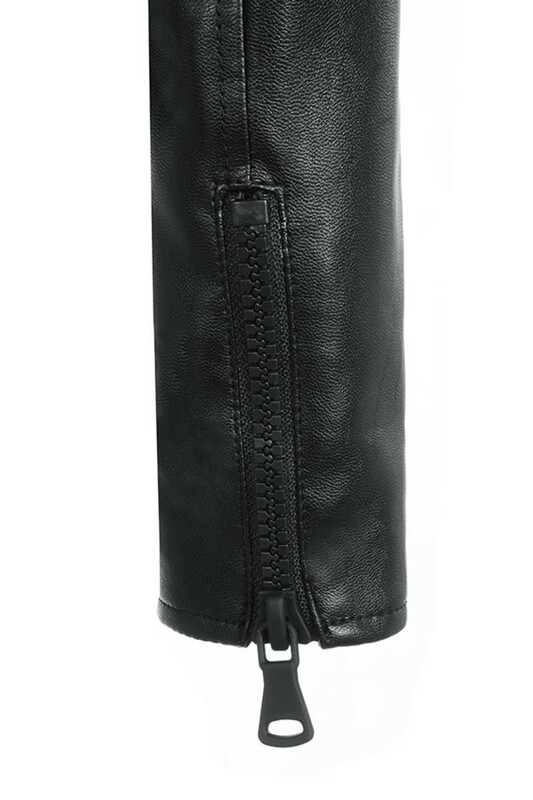 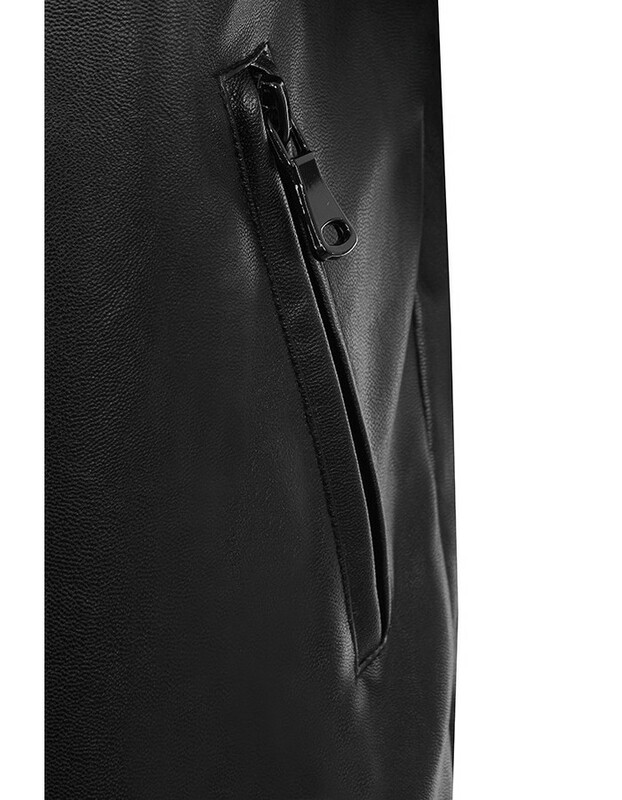 The slightly cropped fit with oversized zip pulls is flattering and the side pockets and wrist zips are stylish and versatile. 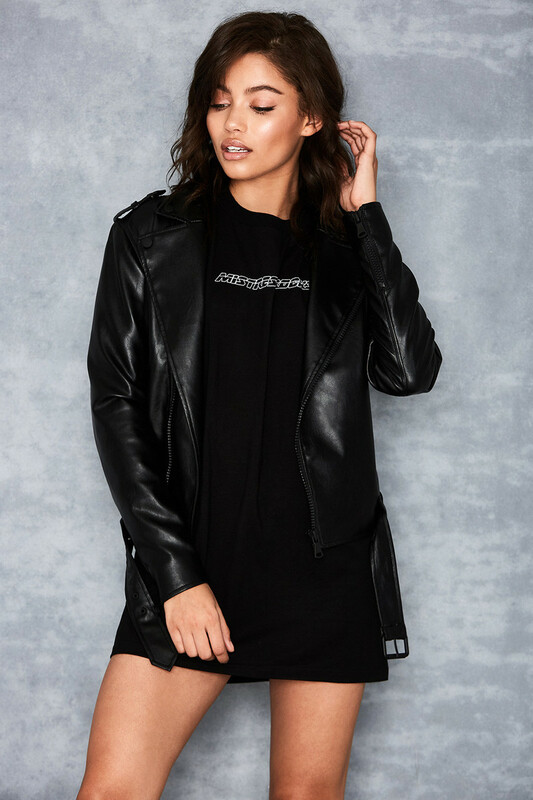 Style yours over an all black fit for that black on black vibe.